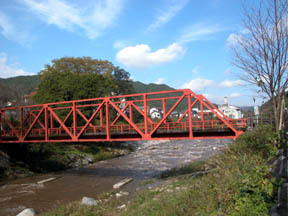 A national hot-bath resort, the Kawakami river (Kase river) and Ryokan town of an old history. 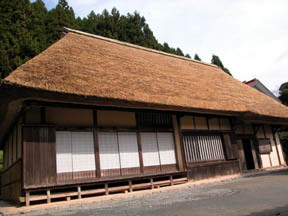 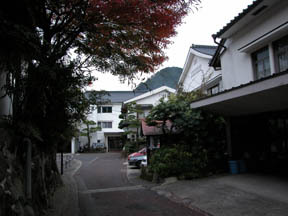 The wooden Ryokan was built and it has left a row and the Furuyu Onsen emotion. 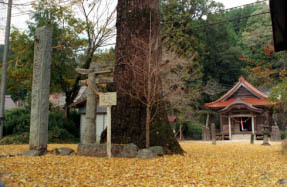 Important cultural property "Yoshimura family housing" Yodohime shrine. 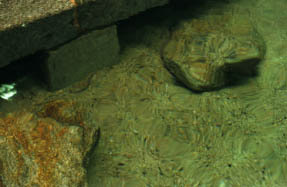 They are a Sunayu of the "Kakureisen" which was a public-bath of Furuyu Onsen, and the noted hot water where hot water springs through river sand underfoot before.